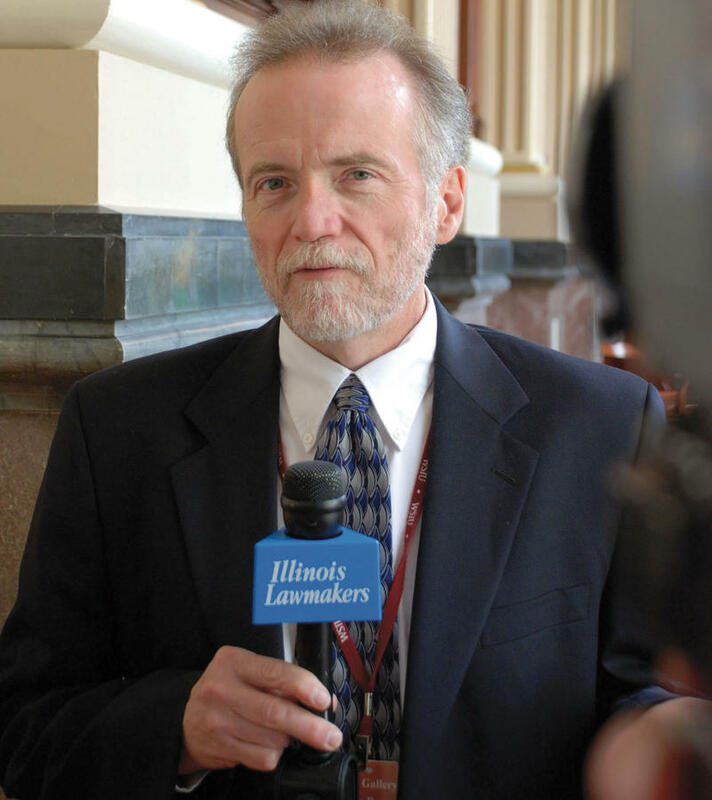 WSIU's Jennifer Fuller talks with Illinois Lawmakers Host Jak Tichenor about the 2018 State of the State Address. 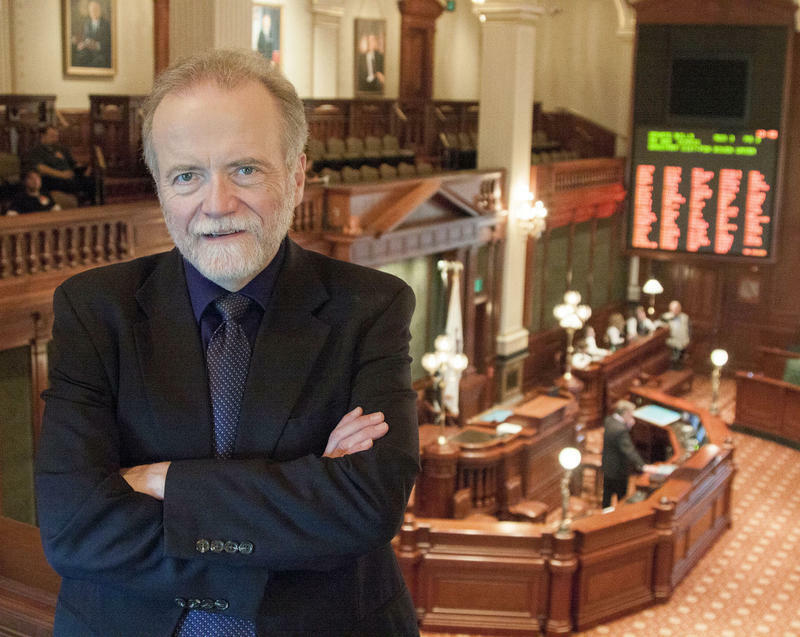 To drive home his point, he ripped out a page from Speechwriting 101 for Illinois politicians. 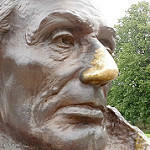 “Abraham Lincoln once said: ‘The best way to predict the future is to create it,’” said the Republican governor. State of the State: What Now? 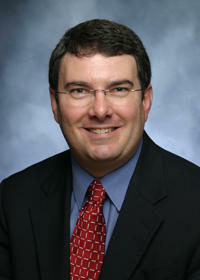 WSIU's Jennifer Fuller talks with Illinois Lawmakers host Jak Tichenor about Gov. Bruce Rauner's 2018 State of the State Address. 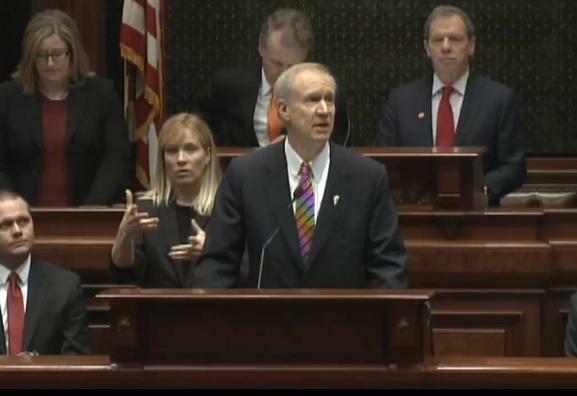 Illinois Governor Bruce Rauner used his State of the State Address to call for less spending. But he was short on details. 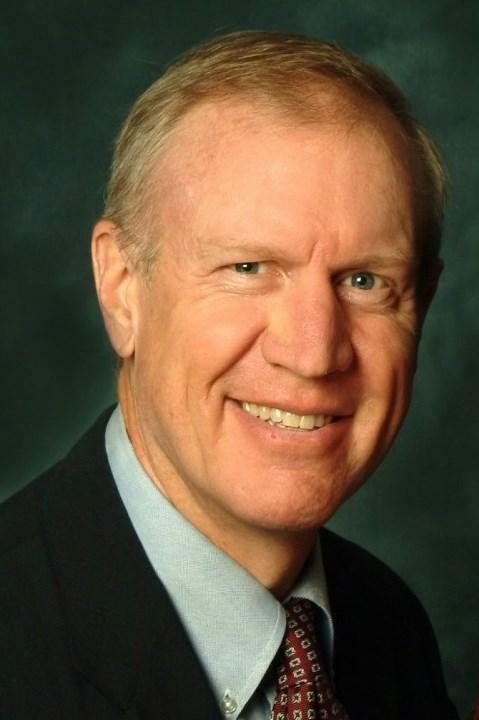 Rauner will be back before the General Assembly in two weeks to lay out his budget ideas. In this speech, he only hinted at his plan. WSIU's Jennifer Fuller talks with Interim Paul Simon Public Policy Institute Director and Illinois Lawmakers Host Jak Tichenor about expectations for the 2017 State of the State Address. Governor Bruce Rauner and two Illinois lawmakers talked more specifics Tuesday about procurement reform legislation mentioned by the governor last week in his State of the State address. Education officials in Illinois were glad to hear Governor Bruce Rauner highlight the need for a high-quality, integrated education system during Wednesday's State of the State address. Roughly one year ago, Gov. Bruce Rauner stood before lawmakers and unveiled his so-called "turnaround agenda." He didn't use that phrase this time around. But Wednesday, the governor used his state-of-the-state address to continue fighting for his stalled vision. Rauner has spent months berating Democrats for failing to get on board. Not this time. He gave a more conciliatory message, and talked about "mutual respect." That wasn't enough for some of his critics, who don't trust the governor, or his change in tone. 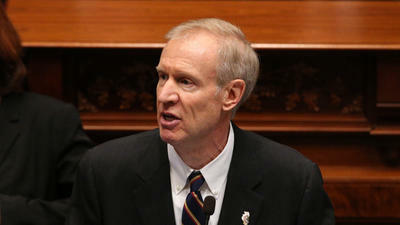 Governor Bruce Rauner used his state of the state address Wednesday to say that he wants to bring back competitive balance to Illinois. Rauner had an unenviable duty: to give a major address, before a joint session of the General Assembly, at a time the state has gone nearly eight months without a budget. It's a task no other Governor has had to face - though Rauner's critics would argue it's self-inflicted. What Will Rauner Say In His State Of The State Address? 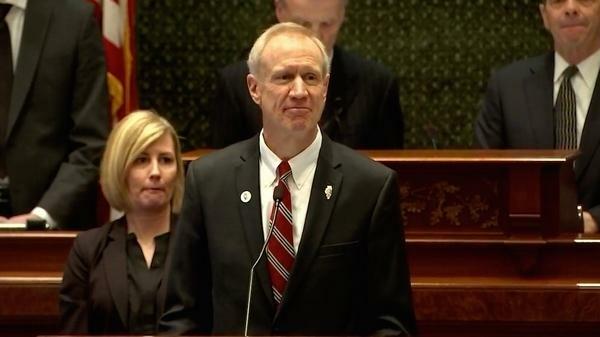 Illinois residents will hear from their Governor Wednesday when Bruce Rauner gives his annual state of the state address. It comes at a difficult time in Illinois government: For nearly eight months there has been no budget. Social service agencies that depend on state funding are closing programs, the backlog of unpaid bills is piling up, and some public universities are moving forward with layoffs. A day after delivering his first State of the State message, Governor Bruce Rauner hit the road to talk more about his agenda. For the past couple of weeks, Illinois' new Governor, Bruce Rauner, traveled the state, giving speeches that mostly told audiences what's wrong with Illinois. 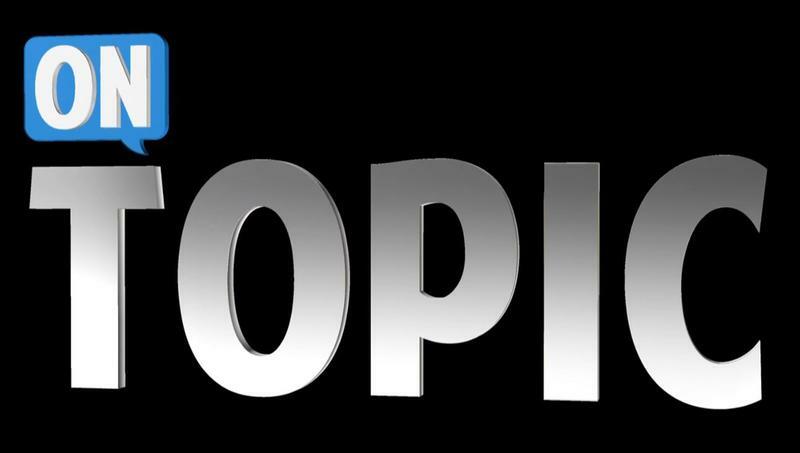 Wednesday, he used his state of the state address to begin to describe what he wants to do about it. Amanda Vinicky has more. Illinois Governor Bruce Rauner is presenting a jobs and economic growth plan that includes a phased-in minimum wage of 25 cents annually for seven years. 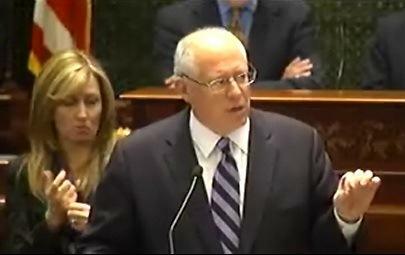 Governor Pat Quinn says raising Illinois' minimum wage is about dignity and decency. Join WSIU and Illinois Public Radio for live coverage of Illinois Governor Pat Quinn’s State of the State address on Wednesday beginning at 12:00 pm. 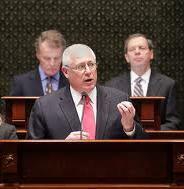 Governor Quinn will give the annual address before a special joint session of the Illinois General Assembly. The Governor is expected to discuss pension reform, as well as renew his call for a ban on assault rifles.